DHLA: Sir, it gives us great pleasure to be doing an innerview on a great producer like you. First and foremost, who is Nini Maluks? Nini Maluks: Thank you very much for inviting me, for this opportunity and for your kind words. 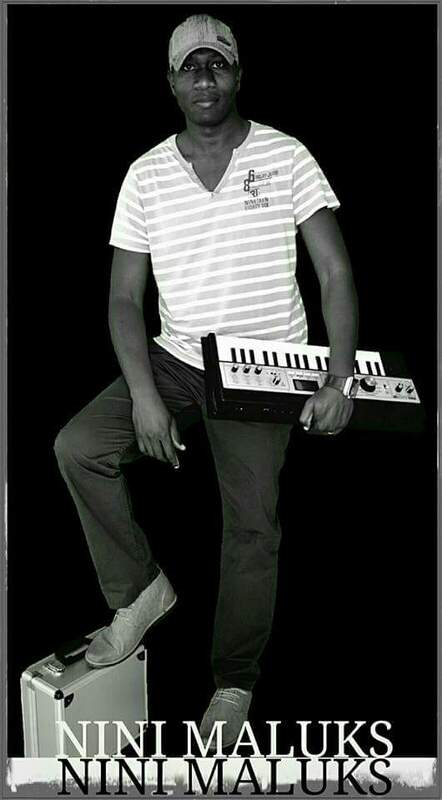 I am a Giyani born composer, producer, live electronic music performer. As you have mentioned in your introduction I am also the founder of Laminar-Wavy Records, an independent record label that aims to promote (1) good music and creative South African music producers, (2) live electronic music performance in South Africa. DHLA: You actually a Chemical Engineer by profession, what prompted you into music production, live electronic music production to be specific? Nini Maluks: Yes I am a Chemical/Process Engineer by profession. I obtained my Bachelors and Masters of Science in Chemical Engineering from the University of Cape Town. I must say that Chemical/Process Engineering is one of the most difficult things I have ever studied, but I am thankful that I completed. I developed the love and passion for music at a very young age. However, in the process of learning the value of following my passion in music, I knew that education was imperative. I still believe education is one of those critical elements in life that have the power to shape up our minds and if used properly one can find a way to think “out of the box”, over take poverty and obtain much needed capital to fund other areas. From a young age I knew that I have to find a balance between my studies and my music. I have always loved music; I have always enjoyed the process of producing music since the day I learned. What prompted me is the love and passion for music. I have always presented my work with confidence, and my confidence always leads me back to the major drivers……PASSION AND LOVE. DHLA: When did you start with this journey, and what has been your greatest accomplishment? Nini Maluks: I remember when I was very young (in primary school level…..), we had a broken fence at home. All the wires were removed except the three thicker horizontal supporting wires. I would come back from school, put a brick between the bottom wire and ground, take two sticks and hit three wires as if I was playing drums….. Some beat making right there. The sound was awesome. I also joined school choirs, formed bands/groups where we used tins and tire tubes to make a set of drums, and also used teeth paste tubes and thin plastic to simulate trumpet sounds. I programmed and produced my first song at the age of 12. That’s when I started learning about MIDI. I remember someone left a keyboard in my room at home. I came back from school and found it on my bed. I saw a record button, and then I was like… that’s it ….. I can program some tracks here. I then programmed two songs on the keyboard, and put them on a tape immediately as there was no save option… Lol. Growing up, I did not have all the resources needed to learn about production but that did not impede me from following my passion. Fortunately I had friends with access to resources such as keyboards and recording facilities and they would assist me to put my music ideas together. Most of the programming was performed on keyboards and then recorded on tapes. 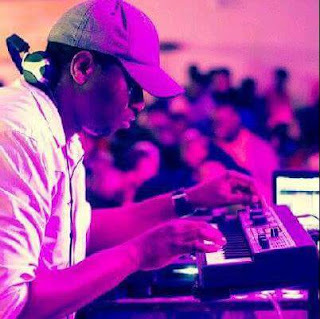 I started my career as a disc jockey (DJ) around 2000 when I was pursuing my studies at the University of Cape Town (UCT). I bought myself a set of turntables and I remember I used to buy vinyls about three times a week. I then joined UCT Radio where the management offered me my own radio show on the station. Not only did I have my own show, I also enjoyed phenomenal success as the station’s resident Dj on one of the afternoon drive shows. Although I enjoyed being in the DJ booth, the passion to take my music production to new heights was fiery. I felt that I needed to do more with my musical talent than just mixing and matching beats. This propelled me to start learning to play drums and percussions, and to build my own recording facility in 2004 from the savings I accumulated during my studies. I also bought myself a set of congas, bongos and other percussions. In 2009 I fused with the Cape Town based pioneers of Afro-Ska music, The Rudimentals, to deliver a highly active remix of one of their songs. 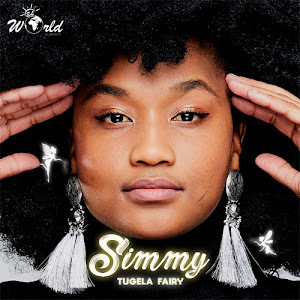 This was a really unique collaboration as I combined Teboho “Teboes” Maidza’s Jamaican/Caribbean feel to the song with my production and arrangements. The music video for the remix, appropriately called ‘Testing…1…2…’ was shot in August 2009, which did very well on the screens. This song was later released on my second EP “Music Donor”. In 2013 I released my first EP called “Won’t Forget You feat. Sonja”. This was really a very emotional record. It came from the deepest side of my heart and also the saddest moment of my live. I have since released 5 other extended plays (EPs) - Music Donor EP (2013), How Long EP (2014), For Souls to Soar EP (2015), Benevolence (2015) and Cardiac Invasion (2016). All my EPs are very special to me, mostly because my music has a special place in my heart. I put my heart, soul and mind when I am producing my music. I am always inspired by the way my music is received out there…..I really thank everyone for this great support. DHLA: You have mentioned that LIVE electronic music performance has been the greatest risk in your music career, what has been your greatest inspiration in this journey? Nini Maluks: I have always wanted to go out there and create music on the fly and also perform live remixing……It took a bit of research to find a work flow that works for me. The greatest inspiration is when I see people dancing and enjoying music as I create it. I draw my energy from there….and allow my creativity to transmit that energy back to them through the music. My work flow is very inspiring because it presents lots of possibilities. But most importantly being able to create tracks on the fly is uplifting and it continues to improve my production. It is really a big risk because anything can go wrong…..but I enjoy it. When it comes to live electronic music performance I enjoy Bugge Wesseltoft in collaboration with Hanrik Schwarz. I enjoy the way they build suspense, do real-time sampling and how they manipulate their sound…..it is very inspiring. DHLA: Would you say that you have found your purpose in music? 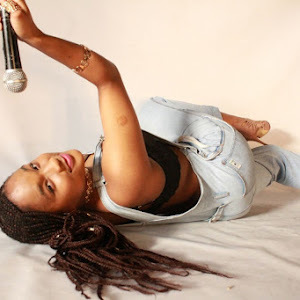 Nini Maluks: YES…..I have……I believe that every song I compose and produce is one more paragraph added to the book I am undertaking to write about my music. DHLA: You worked with the sultry Sonja and the quintet Jazz band called the JazzMeloz on the “Wont Forget You Ep” which was released somewhere in 2013, what was the story behind that record? It’s a rather emotional record. 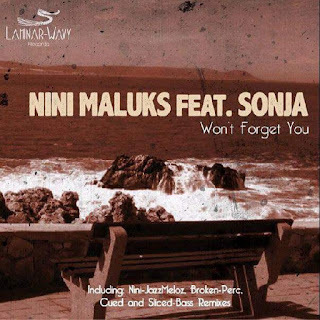 Nini Maluks: True….as I said, this record was written and recorded when I was going through pain. In October 2012 I lost my mother and nephew in a car accident. My mother passed away three days before her birthday, and four days before my daughter was born. My mom’s birthday was on 10 October and my daughter’s birthday is on 11 October. When my daughter was coming out hoping to meet and greet me for the first time, I was not there because I was burying my mother. The pain was huge, consequently Sonja and I got together to compose and record “Won’t Forget You”. This song will forever be in that special place that was left empty after my mother passed on. I have played this song to my daughter many times until she learned the melody. I would like to see her perform it one day. I met Jazz Meloz in Soweto after their gig there. I then showed interest in doing a collaboration with them. They then came over to my recording studio. 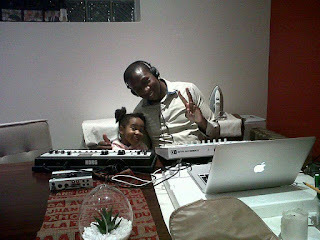 The “Won’t Forget You (Nini-JazzMeloz Mix) was recorded; we recorded Colour of a Mirror as well. DHLA: You travel a lot between Joburg and Cape Town when working on your projects; how has that influenced your sound? 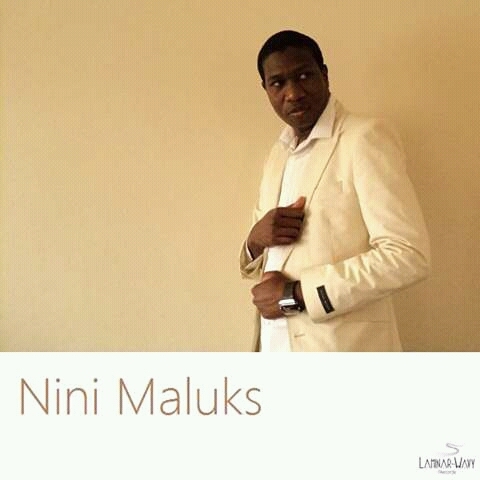 Nini Maluks: I lived in Cape Town for about 8 years and met a lot of musicians there. I also started my DJing career there. I spent time with a lot of good musicians and producers from whom I picked up a lot of skills. 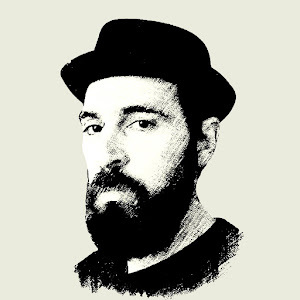 I like live elements in my music and Cape Town offers a lot of good musicians (as you may know that live bands are big in Cape Town) who are able to bring a lot of different flavors in my music. DHLA: What do you love the most about live electronic music production? 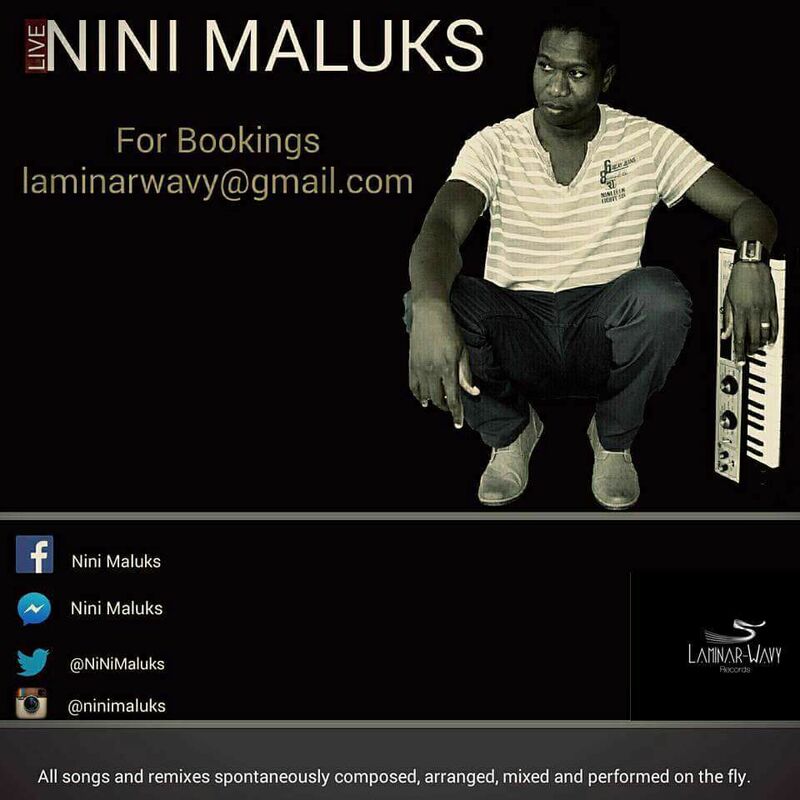 Nini Maluks: I have always been intrigued by the adrenaline that runs through my mind and body when I face the crowed with nothing in my sequencer, and then build a full arrangement with each song created/composed, improvised, remixed, performed and transitioned live, on the fly. Although it requires me to be mentally and technically strong I enjoy driving a live performance scene by creating house music, broken beat, remixing tracks on the fly. It is not an easy task. Segueing from one track to the next during a live performance is not easy. But I love it, I love the thrill of producing while people dance. DHLA: Music Donor Ep came out after the “Won’t Forget You Ep”, you wanted to close off the year with a BANG? Thee Nini Maluks signature. I mean think of “Come Starlight”. It was a good idea because people did not have to wait for too long to study my trend and the style of music I am presenting. I must say that both “Won’t Forget You and Music Donor” did very well, and most importantly they did not interfere with each other out there. They were presented in such a way that people were still able to support both at the same time. 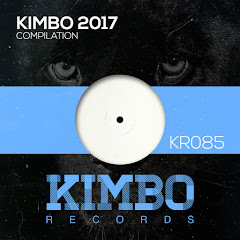 Just three weeks after its launch on Traxsource, Music Donor EP was charted in the Traxsource Top 100 Albums. Also Nini Maluks feat. JazzMeloz – Colour of a Mirror made it to the Traxsource Top 200 Lounge / Chill Out of 2013. “Won’t Forget You” also made it to the Traxsource Top 100 of 2013. It was charted by prominent players in the industry including Vinny da Vinci. DHLA: Each record you have worked on holds a distinctive meaning “For Soul To Soar” for instance with Jody Engelbrecht and Sonja. What brought up that record? 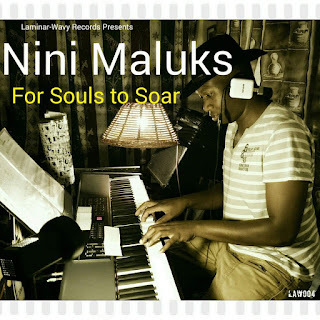 Nini Maluks: For Soul to Soar came about after I read a horrific story in the news about a mother who was hijacked and her baby got stack hanging from the car and dragged for a couple of km. That story really touched my heart, and I started to ask myself a question that how much do we want to accumulate in the expense of other people’s pain. I then got together with Sonja and discussed the ideas. I then contacted Jody Engelbrecht about featuring him on trumpet. He was really keen. He then arranged recording studios in Cape Town for us to record. I then flew to Cape Town for the recording (many thanks to Antonio “Fingers” Cencherle from VooDoo Studios and Ross McDonalds from Hey Papa Legend Studios.). 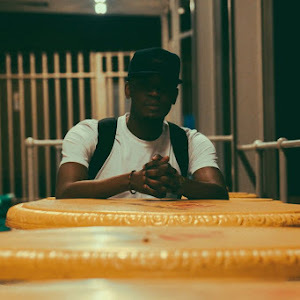 DHLA: Take us through the production of “How Long” Ep which was released in 2014……..
Nini Maluks: How Long EP is one of those releases that always remind me to never to give up, most importantly to try different sounds and experiment……it says to me that always view my studio as a laboratory where I can perform experiments. I mean if you listen to tracks like Evoked by Imagination and Pride of My Being…. I wanted to ensure that the basslines move the songs, actually all tracks on that EP have swinging basslines. Some like How Long (Heart-Cut Mix) the bassline hardly repeats. So those are some of the experimental things I am taking about. I played the bassline on Pride of My Being at around 20:00 on a Saturday. I then loaded this beautiful bass guitar amp. I tweaked it for about 5 hours until it sounds the way it is on the track. How Long was actually written by myself and Sonja, and then Nick did the vocals. I was then inspired to remix Nini Maluks feat. JazzMeloz – Colour of a Mirror……..which I think came out very well. 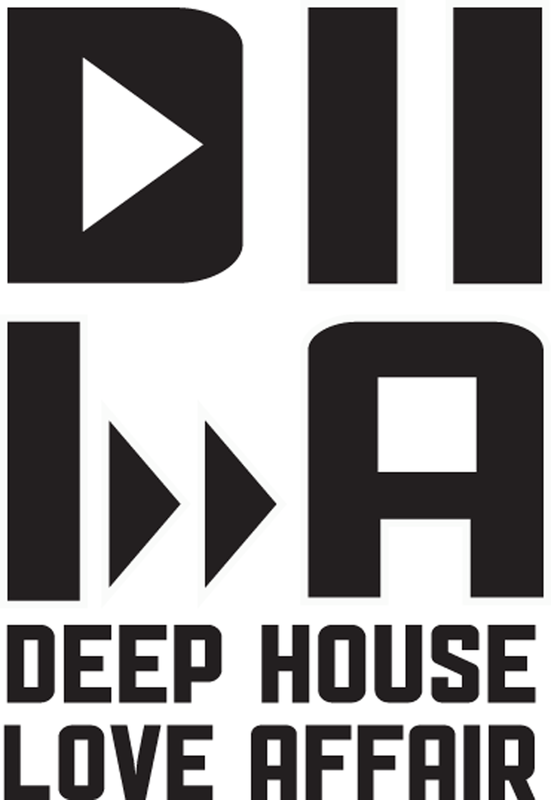 DHLA: You recently had a gig with Vinny Da Vinci (House Afrika), Thabo Phalatse (Avant Garde) and Trev Da Japenese (Avant Garde) at House 22 (PTA) whereby you played live. Such a heartwarming journey it must have been. 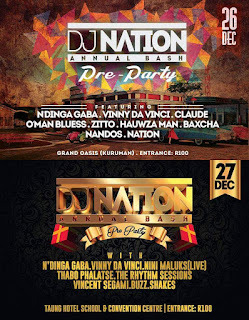 Nini Maluks: It was really awesome to see these spinners supporting the event…….by the way DJ Bubbles was also in the lineup. Every one gave it their all. My aim is to promote these kinds of live performances here in South Africa, to see many producers getting into it and make use of the available technology to take our gigs to new heights. Hence I have started a movement called “WAVY PERFORMERS” that will help me to realize these goals. DHLA: You have worked with a whole lot of people on your productions, each with their own significant contribution. How important is collaboration when producing songs? Nini Maluks: Collaborations are a great investment in my music and career. It is my dream to travel around the world to record different pieces of music, with musicians from various backgrounds, come back home and put the puzzles together. I enjoy making music, but I enjoy it more when I am working with other people, not for competition, but for growth and to making good music……..
DHLA: How did the collaboration with Jarrad Ricketts come about? 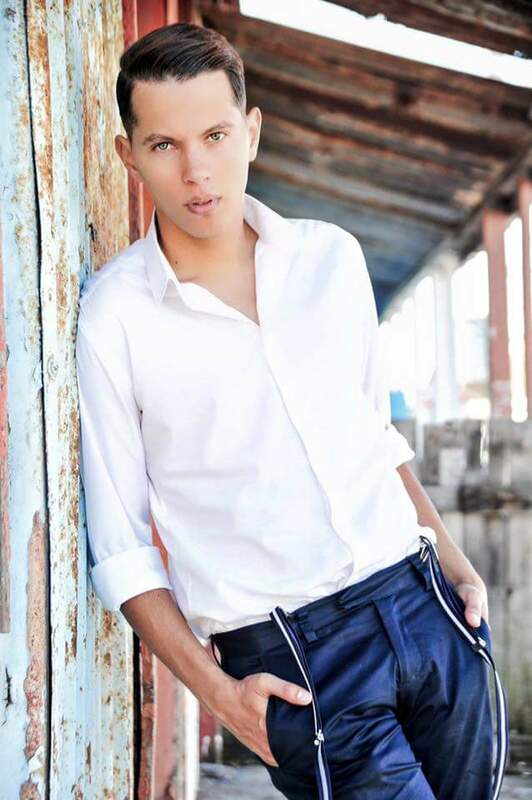 Nini Maluks: I met Jarrad Ricketts in 2014, in Cape Town, through Jody Engelbrecht. I must say that we have always wanted to work together since then and truly Cardiac Invasion was a perfect chance for us to do so. I then went to Cape Town in April 2016 to record with him. I will forever be thankful to a friend of mine, Bruce Retief, and award-winning composer and producer who offered me his recording studio in Hermanus to record with Jarrad. Jarrad listened to about 11 instrumental songs that I took with me to Cape Town, and chose one. We then spoke about the concept, and he went home to write the lyrics……. And I must say very good work by Jarrad Ricketts. 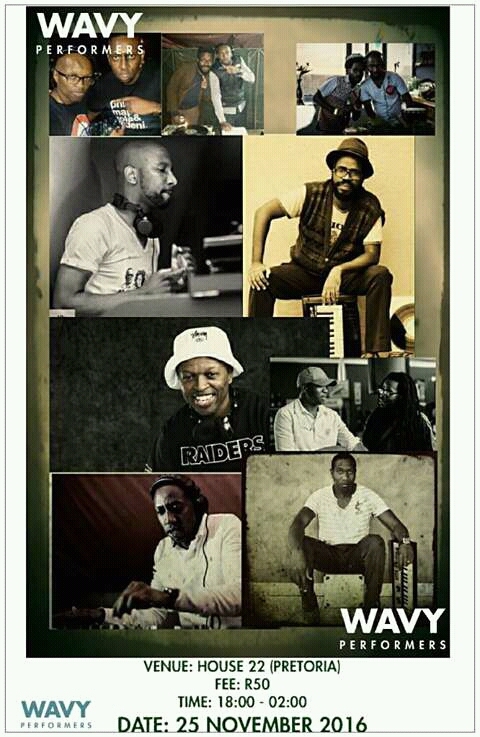 I then collaborated with Evidence Nxumalo and Marvin (from JazzMeloz) on trumpet and keys. DHLA: How has it been working with Cool Affair, JazzMeloz and recently, your latest discovery Evidence Nxumalo? Nini Maluks: I met Evidence Nxumalo in Feb 2016 at a music shop in Johannesburg. He saw me there, he then approached me and introduced himself…..
he mentioned that he plays trumpet. 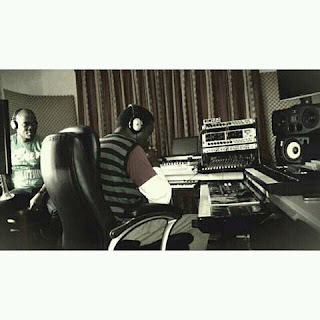 I am a producer who takes everyone serious and I knew that we will be in the studio together one day. Almost three months later I called him and arranged a meeting with him. He played a few music scores………I was blown away….blown away…gone. He is an accomplished well trained trumpeter and composer. I played him Cardiac Invasion….wow… The chorus and the chords progression inspired him to improvise the trumpet lines that you hear throughout the song. It is a great privilege to have worked with him…. I admire his creativity and knowledge as much as he admires mine. Cool Affair and I enjoy a very good relationship……….two producers who are very passionate and confident about their work. We have started working on a few tunes together. We will release them in due course. As I have mentioned, really a great privilege to have done work with JazzMeloz. DHLA: What’s next? Cardiac Invasion is doing exceptionally well. 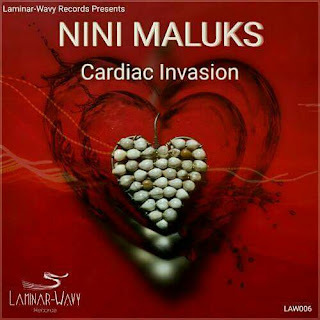 Nini Maluks: Yes…… Cardiac Invasion is doing very well… It is very special to me as the producer, and I can see many are drawing inspiration from it. Countless hours were spent in the studio to ensure that I capture my ideas properly. I always want to close the gap between the actual song and how I imagine the song. What’s next….?..... To promote my live performances and learn as much as I can. I am looking forward to my gig in Taung on 27 December, DJ Nation Annual Bash. I am preparing a special performance for that gig. I also plan to search for a young creative producer, who can play keys and other instrument so that I can train him/her to do live electronic music performance. I also plan to grow the WAVY PERFORMERS concept. My goal is to be able to bring great product designers from companies like Native Instruments, Ableton to come share their knowledge in a seminar or conference and then have a closing performance gig. I would like to see them sponsoring our live electronic music performance events. I want to expand my live performance by collaborating with other musicians, but still everything performed and samples on the fly. I am now going to focus on my debut album; however I will be releasing music in-between. I would like to produce an album that will really touch my life, and the lives of many music lovers. So I am going to be in the studio doing what I enjoy doing……………… MAKING MUSIC!!!!! I will also be producing Sonja’s EP, I can’t wait to produce her EP…….. She is really an awesome vocalist, pianist and song writer. DHLA: Such a blessing having to host a great producer like you! Thank you for your time. All the best with your future endeavors. God bless. Nini Maluks: Many…. Many thanks for inviting me. I really feel honored…… Thanks for the support.